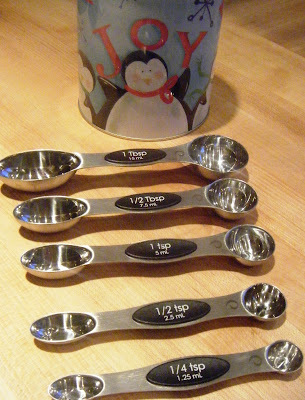 Stocking stuffer ideas for cooks: here’s mine, where’s yours? 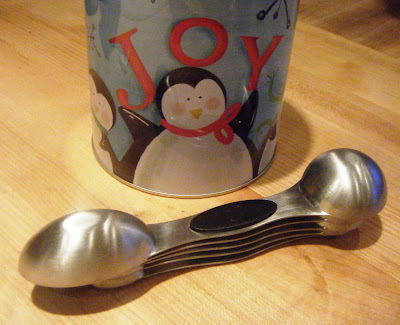 Magnetic nesting spoons, $14.95 at Sur la Table. Oh, joy! Now I can use a single spoon without having to wash (or lose) the others. That spoon set would make a great stocking stuffer — or gift of any kind — for the cook in your life, and putting my money where my mouth is I bought one for the cook in mine: me. So, tell me, do: Is there a kitchen tool you love that you’d add to your shopping list (before checking it twice!) in the coming weeks? If you can recall, tell me how much you spent on it and where you purchased it.